This Shark cordless vacuum cleaner is perfect for giving your whole home a deep clean. It’ll run for up to 50 minutes on a single charge, letting you tackle every room without needing to power up again. The motorised pet tool helps to lift particles and hairs from the fibres in your carpets, while the clever DuoClean double brush design means it can seamlessly switch between different flooring types. Thanks to the Lift-Away feature, it also has a lightweight cylinder that can easily be detached from the vacuum’s neck, making it easy to clean alcoves or above curtain rails. And, you’ll never miss dust hiding under the sofa either, as the floorhead has LED lights to help you spot every last bit. Good battery running time and has far more suction than my old dyson. The carrying unit is slightly heavy because of the weight of the battery pack. I’ve only had this a week and so far I’m thoroughly impressed with it. I couldn’t see the point of the lights on the front but. Ow I’ve got them I can totally see why as you think there’s nothing to pick up but the light tell you different. The suction is great and is so quiet compared to others. Doesn’t sound powerful but it is. Will be testing out the attachments in the stairs today. 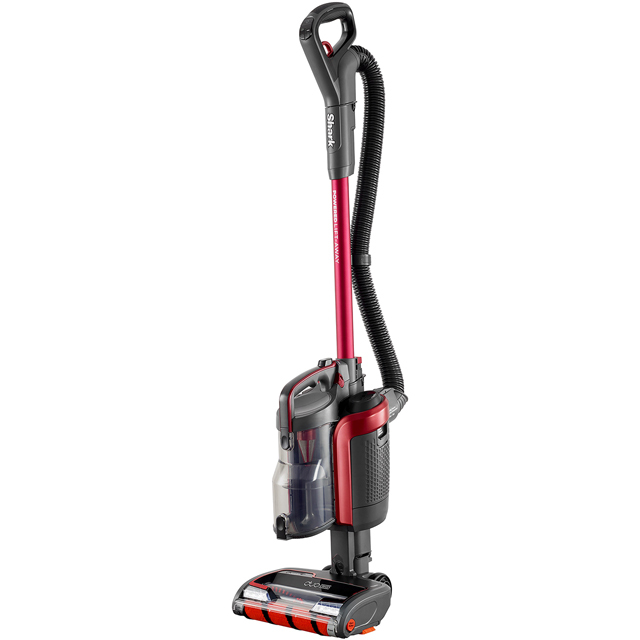 I have use other big brand vacuums and they don't come close to how well this brand works.it makes the job of vacuuming effortless. Brilliant product - worlds apart from our old V6! Actually picks up dirt on the floors rather than just pushing it around. 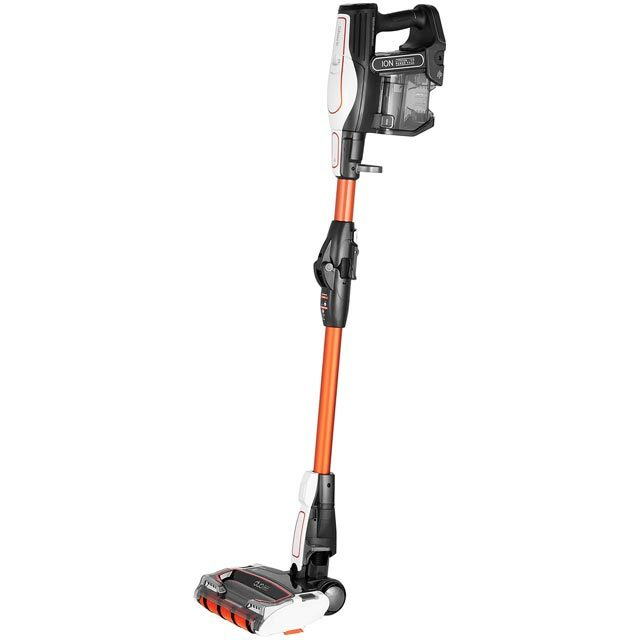 Battery life is great and surprisingly lightweight as all the weight is at the bottom of the hoover rather than the top. Should have seen the amount of dirt it picked up from my floors despite only hoovering the day before.